Beatrix Potter, the famed author of The Tale of Peter Rabbit, is regularly hailed as one of the greatest children’s book authors ever. While the tale of the young rabbit who braves the dangers of Mr. MacGregor’s garden remains her most popular tale, the author’s other works are sometimes left by the wayside. 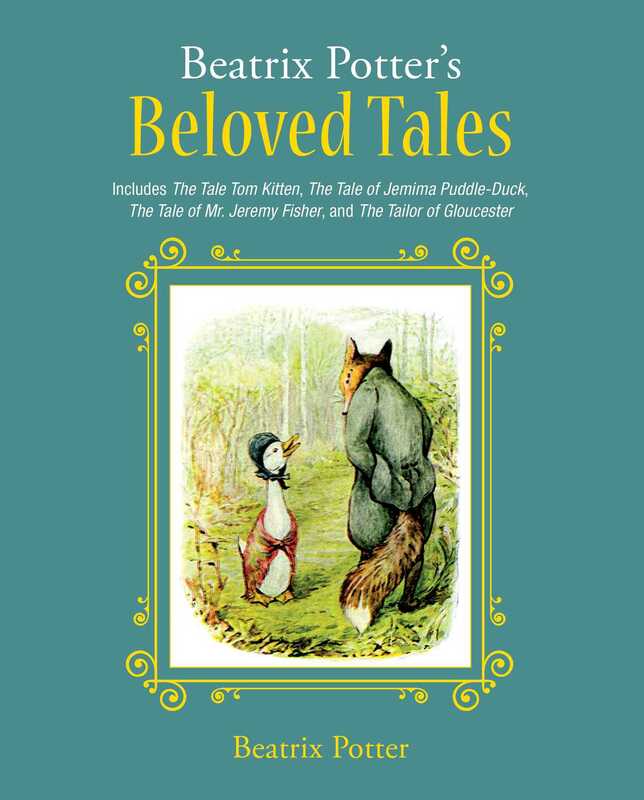 Within this book, you will find a treasure chest teeming with some of the author’s lesser-known-but-equally-exciting stories, including The Tale of Tom Kitten, The Tale of Jemima Puddle-Duck, The Tale of Mr. Jeremy Fisher, and The Tailor of Gloucester. These stories, with their captivating characters and plotlines, are sure to enchant readers young and old. Featuring full-color illustrations and a revised layout, experience the magic of Beatrix Potter and these timeless classics in this stunning new trade edition.